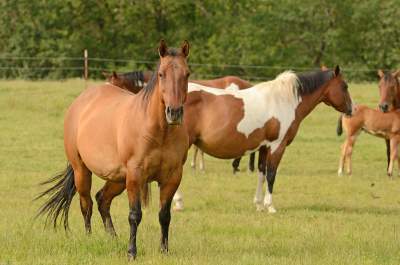 Blog Horse ABUSE or horse discipline? OK so which is it really? You can make your own decision. 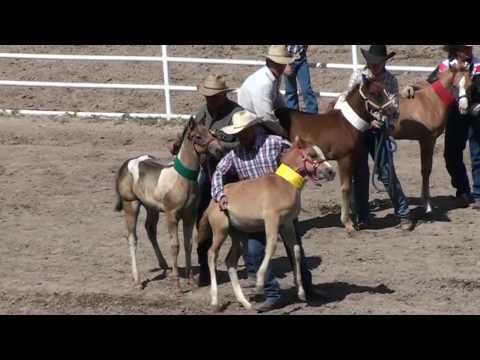 Did these little foals really get slammed and taken advantage of or is the story posted by cfdrodeo.com about Their Commitment to Animal Care really the truth? So which side it right? I’ve got my own opinion on this and I’m hoping by posting this here I can get yours.